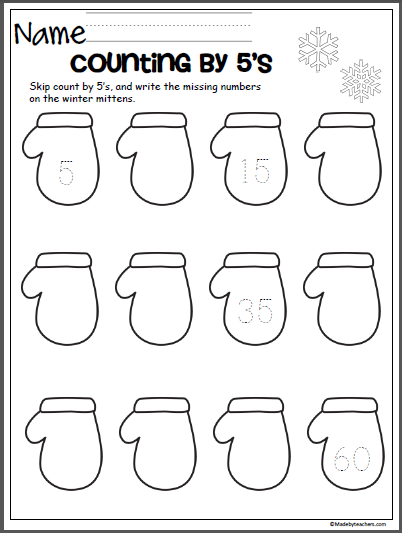 Free winter skip count by 5’s activity. 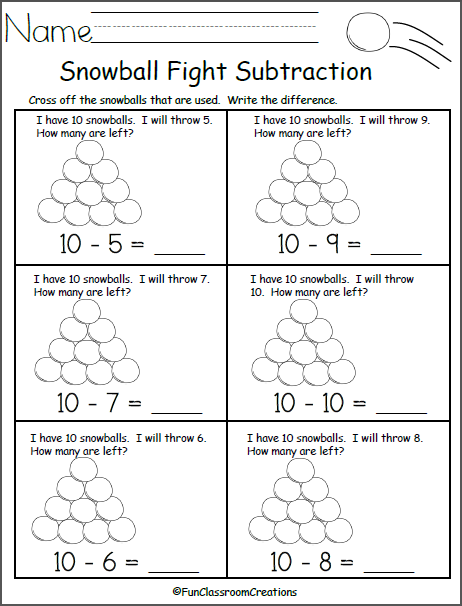 Students write the missing numbers on the mittens. 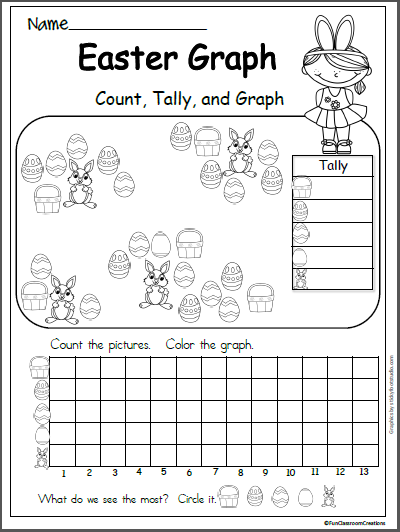 Terrific winter activity for Kindergarten or 1st grade. 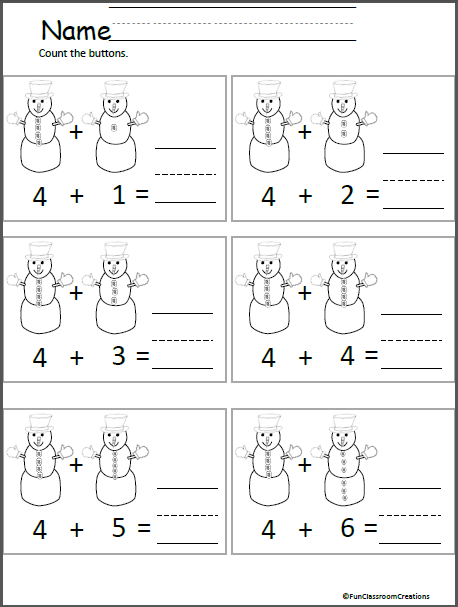 Free Snowman Addition Worksheet for Kindergarten Count the buttons on the snowmen and write the sum.